Some of our readers will remember the HTC 7 Pro which we featured on the site a while back, it is available in the UK as the HTC 7 Pro and in the US with Sprint as the HTC Arrive. The HTC 7 Pro will now also be available in the US with mobile carrier US cellular and it shares the same features and specifications as the HTC Arrive on Sprint. 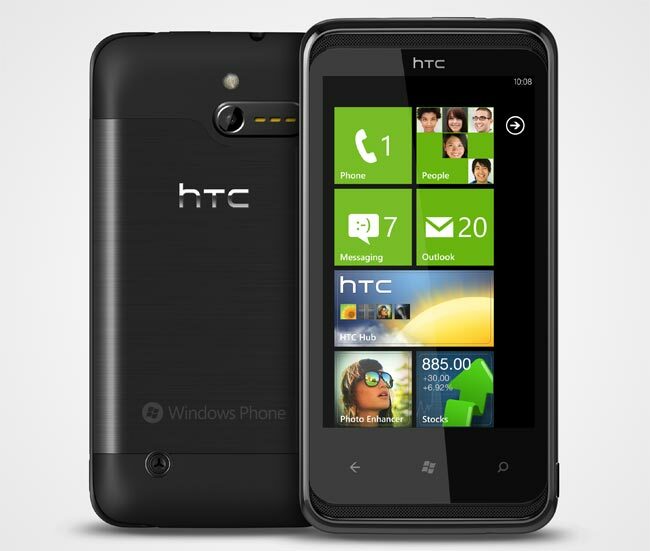 The HTC 7 Pro will be US Cellular’s first Windows Phone 7 smartphone and it features a 3.6 inch WVGA touchscreen display with a resolution of 480 x 800 pixels, there is also a slide out QWERTY keyboard. Processing is provided by a 1GHz processor, a five megapixel camera, and 16GB of built in storage, plus Bluetooth 2.1 +EDR and 802.11 b/g/ WiFi.